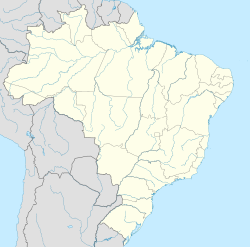 Campo Limpo Paulista is a municipality in the state o São Paulo in Brazil. The population in 2010 is 74,114 an the aurie is 80.267 km². The elevation is 745 m. The toun is the seat o the Roman Catholic Diocese o Campo Limpo. This page wis last eeditit on 5 Mairch 2018, at 07:04.